Definition at line 2667 of file CCopasiXMLParser.h. Definition at line 2674 of file CCopasiXMLParser.h. Definition at line 10049 of file CCopasiXMLParser.cpp. 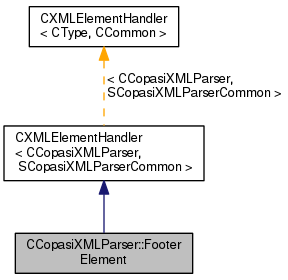 Definition at line 10055 of file CCopasiXMLParser.cpp. Definition at line 10124 of file CCopasiXMLParser.cpp. References SCopasiXMLParserCommon::CharacterData, CCopasiMessage::EXCEPTION, CCopasiObject::getCN(), CReportDefinition::getFooterAddr(), CCopasiXMLParser::mCommon, MCXML, CExpatTemplate< CExpat >::mParser, SCopasiXMLParserCommon::pReport, SCopasiXMLParserCommon::reportReferenceMap, START_ELEMENT, and UNKNOWN_ELEMENT. 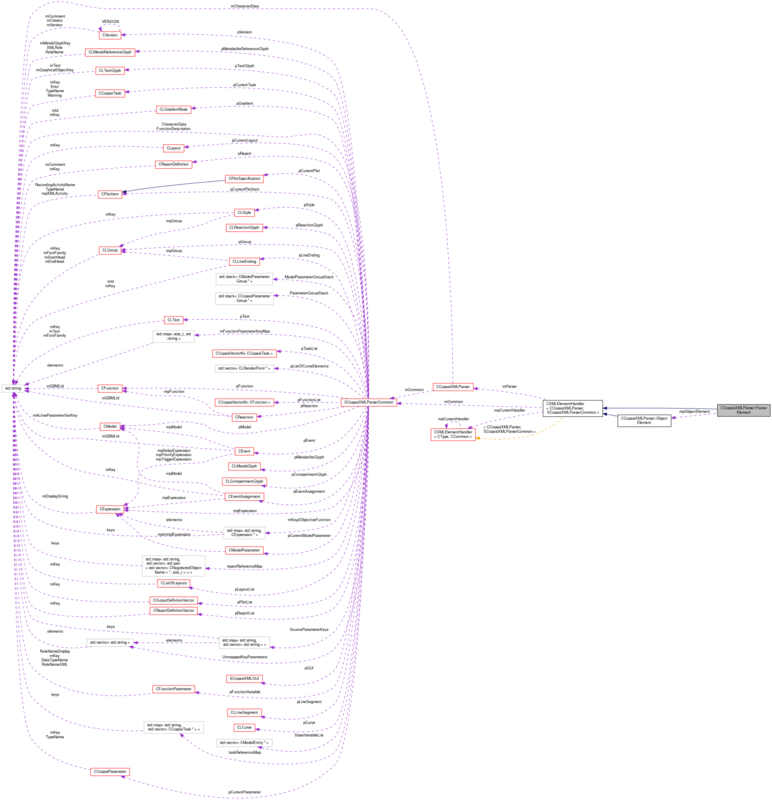 Definition at line 10060 of file CCopasiXMLParser.cpp. Definition at line 2711 of file CCopasiXMLParser.h.